West County Wastewater District (WCWD) has recently completed a secondary treatment process upgrade as part of its extensive Capital Improvements Program. This presentation focuses on the startup of WCWD's new BNR process, Modified-Ludzack Ettinger, and how they overcame the challenges associated with decommissioning their roughing filter, coordinating shutdowns with other projects, and having very little process control over their new process. After participating in this session, participants will be able to identify operational/planning actions and considerations required before, during, and after startup of a biological nutrient removal process. After participating in this session, participants will be able to define the operational and laboratory requirements associated with upgrading to a biological nutrient removal process. After participating in this session, participants will be able to troubleshoot common problems associated with biological nutrient removal. 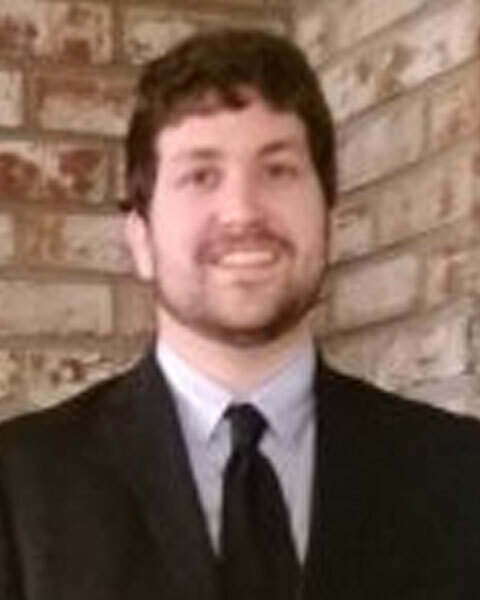 Matt Kallerud has 5 years of experience in water and wastewater treatment planning, design, construction & startup. He holds a M.S. in Civil & Environmental Engineering from the University of California, Davis and a B.S. in Mechanical Engineering from Milwaukee School of Engineering. His areas of interest include wastewater process modeling, aeration system design, biological nutrient removal, and treatment process startup. He is actively involved with CWEA San Francisco Bay Section's Student and Young Professionals Committee as well as with Carollo's annual workplace giving campaign. Bio: Matt Kallerud has 5 years of experience in water and wastewater treatment planning, design, construction & startup. He holds a M.S. in Civil & Environmental Engineering from the University of California, Davis and a B.S. in Mechanical Engineering from Milwaukee School of Engineering. His areas of interest include wastewater process modeling, aeration system design, biological nutrient removal, and treatment process startup. He is actively involved with CWEA San Francisco Bay Section's Student and Young Professionals Committee as well as with Carollo's annual workplace giving campaign. Ken has been working at WCWD for 18 years, first as the Associate Engineer, then for 7 years as the Engineering Services Manager and for the past 8 months as the Acting Water Quality Manager. 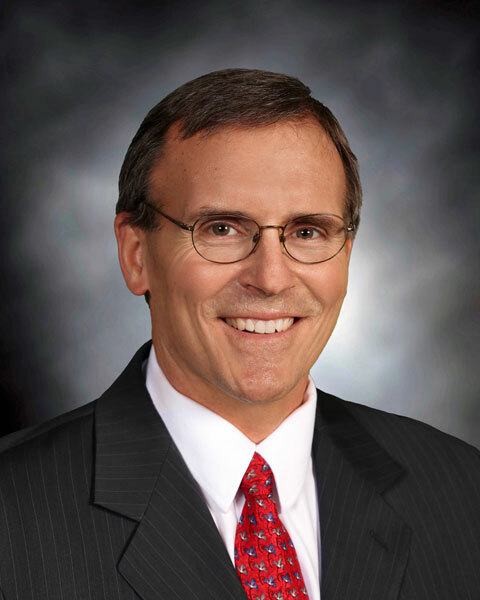 Prior to joining WCWD, Ken worked as a consulting engineer for 16 years, for West Yost and Associates, Nolte and Associates, CH2M Hill and Bissell and Karn. Ken holds a Master's degree in Evironmental Engineering from the University of California, Berkeley and a B.A. in Engineering Science from Dartmouth College. He is a licensed Professional Engineer in California. His professional affiliations include membership in the California Association of Sanitation Agencies, Water Environment Federation and California Water Environment Association. Bio: Ken has been working at WCWD for 18 years, first as the Associate Engineer, then for 7 years as the Engineering Services Manager and for the past 8 months as the Acting Water Quality Manager. 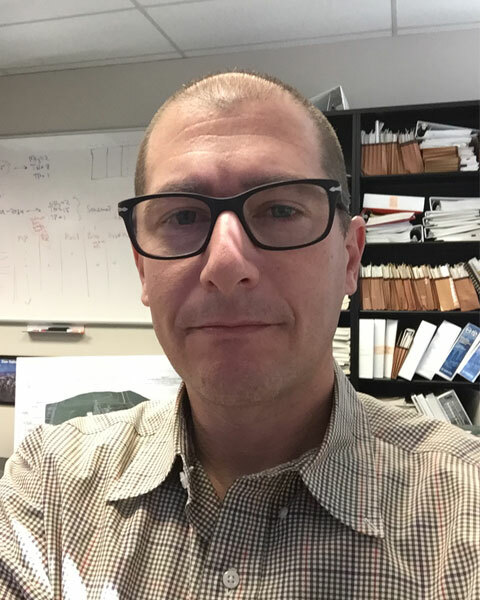 Prior to joining WCWD, Ken worked as a consulting engineer for 16 years, for West Yost and Associates, Nolte and Associates, CH2M Hill and Bissell and Karn. Ken holds a Master's degree in Evironmental Engineering from the University of California, Berkeley and a B.A. in Engineering Science from Dartmouth College. He is a licensed Professional Engineer in California. His professional affiliations include membership in the California Association of Sanitation Agencies, Water Environment Federation and California Water Environment Association. Mr. Gharagozian, P.E. is a project manager and Associate Vice President at Carollo Engineers. He has over 20 years of experience as a consulting engineer with a focus on wastewater treatment. He has experience with all phases of project implementation with a specialty in nutrient removal and secondary process modeling and analysis. In the last 5 years, he has managed the design and construction of two BNR upgrades in Northern California and led nutrient evaluation and studies of nearly a dozen other facilities. Mr. Gharagozian is also involved in the study and implementation of various resource recovery projects including biosolids to energy technologies. Bio: Mr. Gharagozian, P.E. is a project manager and Associate Vice President at Carollo Engineers. He has over 20 years of experience as a consulting engineer with a focus on wastewater treatment. He has experience with all phases of project implementation with a specialty in nutrient removal and secondary process modeling and analysis. In the last 5 years, he has managed the design and construction of two BNR upgrades in Northern California and led nutrient evaluation and studies of nearly a dozen other facilities. Mr. Gharagozian is also involved in the study and implementation of various resource recovery projects including biosolids to energy technologies.